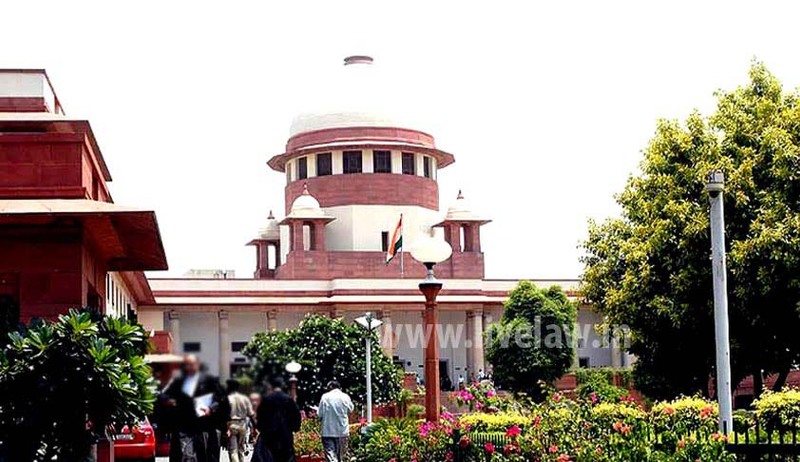 The Supreme Court today agreed to hear next Monday the petition filed by Gujarat Government challenging the state High Court order that quashed its ordinance providing 10% quota for the economically backward among the unreserved category, including the agitating Patel community. In the appeal, the state government termed the reservation as a classification under the general category and not the reserved category and held that it will breach the 50% quota cap set up by the Supreme Court. The state government had moved the court last Tuesday. While quashing the ordinance, the high court had stayed the operation of its order by two weeks on the request of the state government to enable it to file an appeal in the apex court. Terming the ordinance issued on May 1 as "inappropriate and unconstitutional", the high court had rejected the state government's argument that it is a classification under the general category and not the reserved category and held that it will breach the 50% quota cap set up by the Supreme Court. The court had observed that 10% reservation for poor among the unreserved category takes the total quota beyond 50%, which is not permitted as per the apex court's earlier decision. The high court had also said that the government took the decision without any study or scientific data. Petitioners Dayaram Verma, Ravjibhai Manani, Dulari Basarge and Gujarat Parents' Association had separately challenged the ordinance declaring reservation of 10% seats to candidates belonging to the unreserved category with family income cap of Rs 6 lakh annually in government jobs and educational institutions.